Premiumessayhelp offers you the best writing solutions to lighten your academic burden. 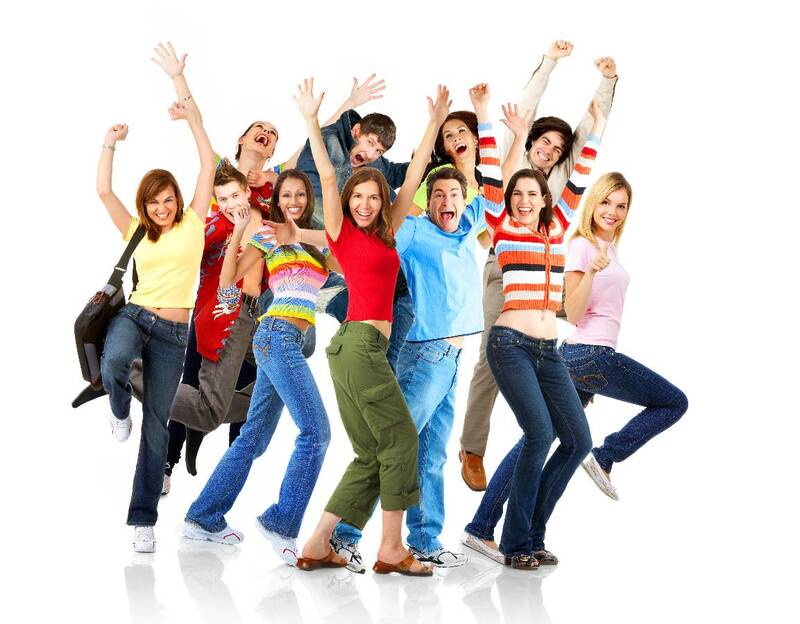 We offer assistance in essay writing, term papers and research papers. We also offer editing services and rewriting of papers. Premiumessayhelp does not duplicate papers or essays written at an earlier date, for every request that comes through our staff starts from scratch to build a paper free of plagiarism therefore you should rest assured that with us you get original work. 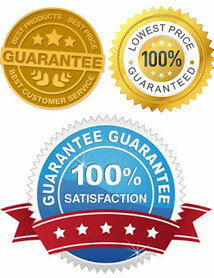 Our main aim is to offer the client the best quality services there is. Our professional writers ensure that they work with you from the moment you place an order to the time we make the delivery of your work. We give high quality work which aims at making you excel in your studies and our delivery is on time. The client’s paper is done according to the instructions provided when placing an order. Our writers always adhere to these instructions to the satisfaction of the client. Our clients are allowed to make any changes to the instructions in case their professor advises so. This is allowed so long as it’s made on time so as to allow our writers ample time to make the necessary amendments. Our editing services simply entail the submission of an already written paper by the client that they haven’t had time to go through. Our team then modifies it as per the client’s instructions and makes sure it meets the set standards.